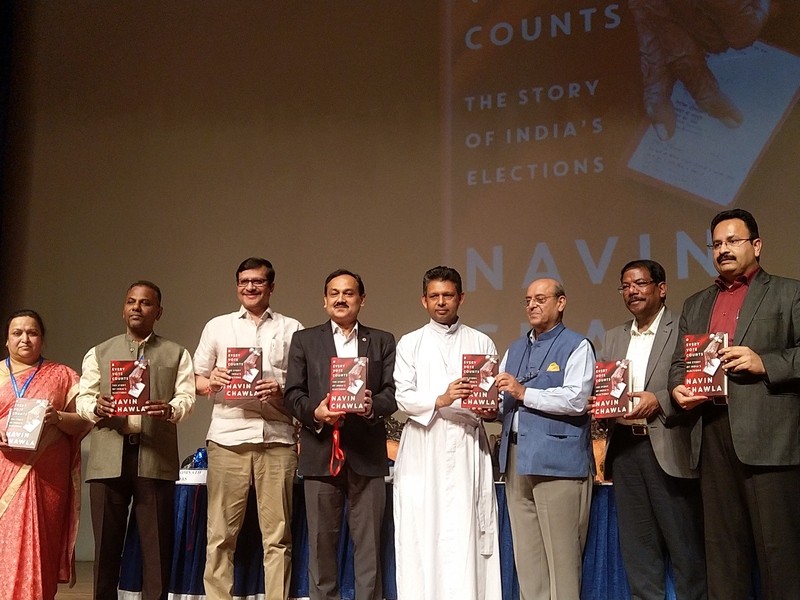 Mumbai: Former Chief Election Commissioner, Shri Navin Chawla released his book ‘Every Vote Counts: The Story of India’s Elections’ in the city today. 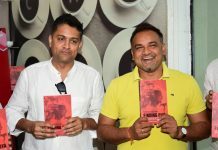 The book published by HarperCollins India also witnessed the presence of Sri Sanjeev Kumar, Chief Electoral Officer, Karnataka, Sri N. Manjunath Prasad, BBMP Commissioner, Sri Manoj Rajan, Special Secretary, Government of Karnataka at the launch. 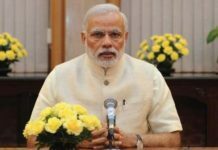 Launched ahead of the General Elections 2019, Shri Navin Chawla has had a ringside view of Indian elections: as Chief Election Commissioner, he supervised the landmark 2009 general election, and several key state elections as well. 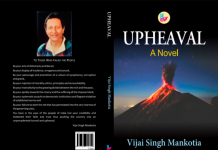 Drawing on his wide-ranging experience, Every Vote Counts presents a riveting account of how the daunting task of conducting the largest electoral exercise in the world is undertaken. 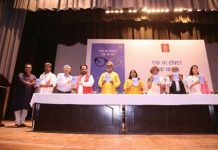 Every Vote Counts is a fascinating, informative account that gives us a kaleidoscopic view of how the electoral machinery works in the world s largest democracy. 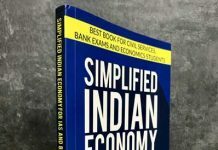 With the 2019 elections just round the corner, this is a book that every concerned and interested Indian might want to read.